In this video tip, Fine Cooking food editor Juli Roberts demonstrates how to shuck an oyster without hurting your hand or losing the flavorful oyster liquor. In this video tip, Fine Cooking food editor Juli Roberts demonstrates how to shuck an oyster without hurting your hand or losing the flavorful oyster liquor. 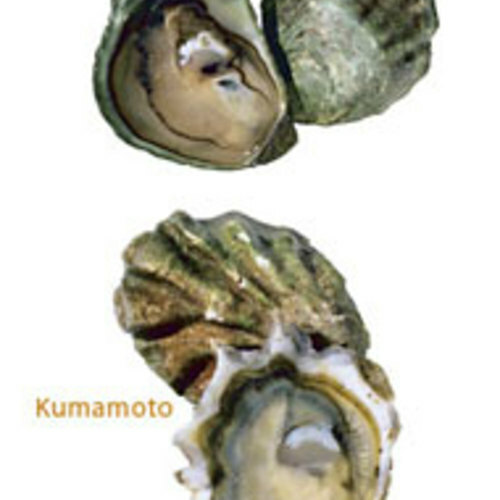 Oysters are at their firmest and sweetest from November to May. For advice on selecting the best oysters and keeping them fresh until use, see Choose Oysters with Tightly Shut Shells by Amy Albert.